The company has infrastructure assets that have allowed differential industrial knowledge in the management of urban congestion. Investment in infrastructure remains a key driver for economic development. It is estimated that global investment needs will reach 3.7 trillion dollars a year through 2035 (Bridging Global Infrastructure Gaps. McKinsey Global Institute, 2017), of which a significant portion will be spent in priority markets for Ferrovial. The company has infrastructure assets that have allowed differential knowledge in the management of urban congestion. 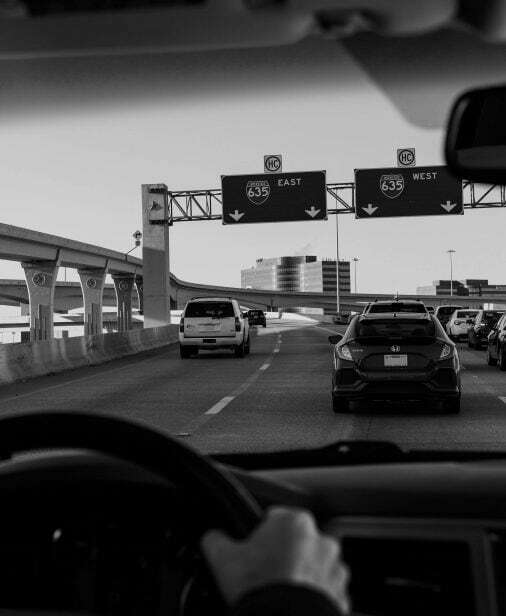 This competitive advantage relates mainly to toll roads with dynamic pricing schemes where users are willing to pay different tariffs depending on the level of congestion. In 2018, infrastructure assets accounted for 80% of Ferrovial’s value and generated cash to provide 486 million euros in dividends. The group started a strategic review of its services business in order to shape and define its long-term vision, taking into account its ability to generate value, its competitive advantages and the expected profitability of its future investments. This process could eventually lead to the sale of all or part of the existing Services portfolio. Ferrovial focused on the services business as a valuable cash generator and to develop new capabilities in business activities related to infrastructure. Future investments will focus on infrastructure assets given current rates of return, size of existing opportunities, mainly in developed markets defined as priority for Ferrovial, the industrial knowledge acquired to date and the current cash generation from the company’s assets. The construction business is currently facing significant challenges that impact business margins such as cost inflation or the trend towards contracts that present an unbalanced transfer of risks. The group’s Construction division, where sales are reaching ten-year highs, saw lower operating margins in 2018 and this situation is not expected to recover in the near future. Looking ahead, the business will be focused on technically complex projects that allow for greater profitability through design and the order book will be preferably linked to infrastructure projects (toll roads and airports), mainly in priority countries for the group. The global migration towards a low-emission economy is channeling investment and financing towards businesses that help meet the climate change goals set out in the Paris Agreement. These commitments are generating new opportunities for sustainable infrastructure, mobility and energy efficiency, among others. Population growth and urbanization are increasing congestion within cities, demanding new solutions and infrastructure. Governments face the need for significant investments limited by existing levels of indebtedness. Technology developments and digitalization improves infrastructure efficiency and productivity. Advances made in technologies such as IoT, drones, 3D printing, augmented reality and smart grids among others, is impacting the development of future infrastructure and its interaction with the end user. Autonomous driving, connected infrastructure, vehicle sharing and electrification will impact not only transportation infrastructure but also mobility services, opening up new business opportunities. More competition: the growth in available private funding and the need to invest in the midterm, increase the interest in infrastructure investment, particularly in regions with better growth prospects and more appealing investment conditions. Commercial, political and social tensions: global economic growth is currently challenged by protectionist policies, geopolitical conflicts and populist sentiment, which present new risks for economic development. Active and efficient management: regulation and legal security are key factors when investing and require exhaustive risk control from the contracting phase to the execution of the project. Long term sustainable infrastructure: technological progress is making it increasingly necessary for infrastructure planning to become more flexible to future scenarios. THROUGHOUT HISTORY ALL THE ADVANCES IN TRANSPORT HAVE TRANSFORMED CITIES, WORK AND SOCIETY IN GENERAL. CURRENTLY WE ARE FACING ONE OF THESE MAJOR DISRUPTIONS, WHICH IS ALSO OCCURRING AT A SPEED NEVER SEEN BEFORE. FERROVIAL WANTS TO BE PRESENT IN THE MOBILITY OF THE FUTURE, SO IT FOCUSES ITS INNOVATION TO BE A LEADER IN THIS NEW MARKET. Ferrovial’s vision is to improve the future through the development and operation of sustainable infrastructure and cities, with a commitment to maintaining the highest levels of safety, operational excellence and innovation, creating value for society and for clients, investors and employees. 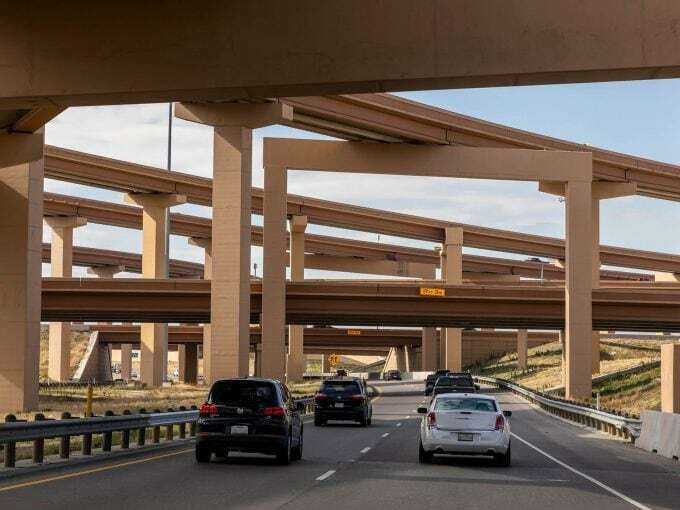 Profitable growth: Ferrovial will prioritize its growth on complex infrastructure projects (mainly toll roads and airports). Opportunities are also being explored in other sectors that present significant investment needs, such as energy (power transmission lines). Geographically, the company has three priority markets, United States, Canada and Australia, and selectively evaluates development in other regions, including Europe (Spain, United Kingdom and Poland) and Latin America (Chile, Colombia and Peru). Operational excellence: by focusing on recurring cash flow generation, the company is developing value-added solutions to improve the experience of infrastructure users and the profitability of projects. It aims to unlock synergies between the group’s divisions through projects that are complex in terms of both construction and concession. The company is also committed to improving the safety of users, its infrastructures and its own employees. Innovation: as the main driver of operational excellence, it generates sustainable competitive advantages for more efficient and profitable operations and also supports the development of new businesses. The company focuses on key transversal areas such as data-based management, mobility, automation and sustainability. People: with a focus on talent, commitment and culture. In this context, developing the skills of its human resources is essential to face challenges such as internationalization, continuous innovation and digital transformation. Exhaustive cost control and cash generation across all stages of each project. Asset rotation to unlock the value of investments and to fund future growth. Transparency with investors, shareholders, rating agencies and bondholders enabling continued access to the financial markets in optimal cost and term conditions. Sustainability: Ferrovial is committed to sustainable growth operating in countries that have ratified the Paris Agreement and have embraced emission reduction targets and plans to adapt their infrastructure. Internally, the company has set itself emission reduction targets for 2030, as validated by the Science Based Target initiative (SBTi), which promotes the use of renewable energies ahead of fossil fuels. Notably, the company has presence in the FTSE4Good and Dow Jones Sustainability Index for 15 and 17 years, respectively.